Clinic Synopsis: Ideas for continuing to teach quality music performance skills in the context of changing expectations for marching bands. 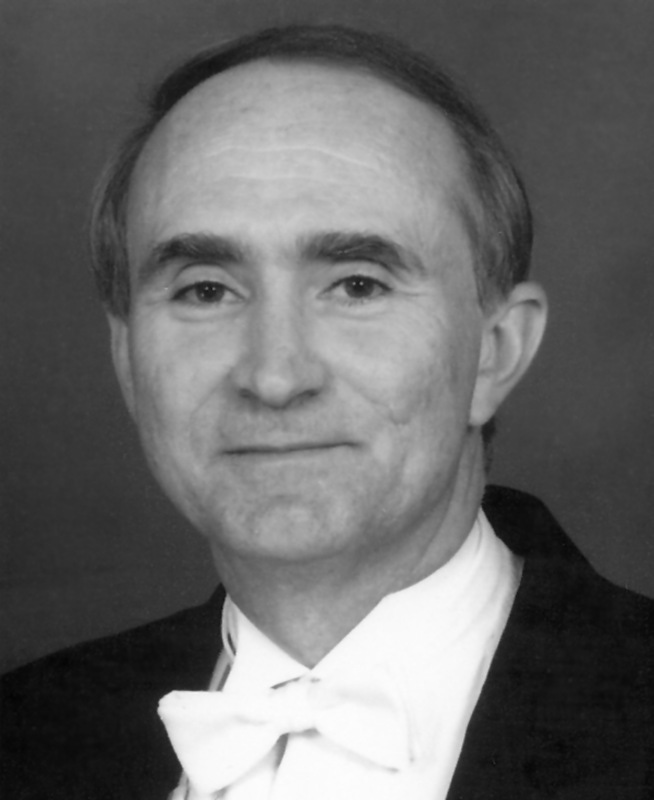 Clinician Biographical Information Roy Holder received both Bachelor and Master of Science degrees in Music Education from the University of Tennessee, Knoxville. He spent 42 years working as a high school band director in the public schools of Tennessee, Georgia and Virginia. Mr. Holder is a member of the East Tennessee Secondary Schools Band and Orchestra Director’s Association, the Virginia Band and Orchestra Director’s Association, the founding President of the Virginia chapter of Phi Beta Mu, The American Bandmasters Association, where he currently serves on the Board of Directors and as Chair of the School Bands Task Force. He is a past president of the National Band Association, and serves a Vice President and Co-Chair of the Sudler Flag of Honor Committee for the John Philip Sousa Foundation. Mr. Holder has been recognized with professional honors by the East Tennessee School Band and Orchestra Association, the Virginia Band and Orchestra Association, Phi Mu Alpha, Fairfax County Public Schools, Wolf Trap, Who’s Who Among America’s Teachers, the National Band Association, the Sousa Foundation, the US Army Band, the National Symphony, and the accomplishments of the Lake Braddock Band program have twice been read into the US Congressional Record. Mr. Holder is member of the Virginia Honor Band Hall of Fame, the East Tennessee School Band and Orchestra Directors Hall of Fame, and the Virginia Band and Orchestra Directors Hall of Fame. Ensembles conducted by Mr. Holder have consistently received Superior ratings in Concert, Marching, and Jazz Ensemble events at both the state and national levels. In June of 2011 the Lake Braddock Secondary School Band was awarded the 30 year Honor Band Plaque by the Virginia Band and Orchestra Directors Association for earning superior ratings at both the state Concert Festival and the State Marching Band Festivals for 30 consecutive years. Additionally, ensembles under Mr. Holder’s direction have performed at the John F. Kennedy Center, the Federal Reserve, the Pentagon, 4 times at the Virginia Music Educators Association In Service Conference, 3 times for the Midwest International Band and Orchestra Clinic, for the American Bandmasters Association Convention and recently completed a concert tour of China under the sponsorship of the US-China Cultural and Educational Foundation. Mr. Holder continues to keep a busy schedule of adjudication and guest conducting events and remains an active advocate or bands and band music. Second Clinician Biographical Information Greg Bimm has been director of bands at Marian Catholic High School since 1977. Under his direction, the Marian Band has grown from 70 to over 280 members, has earned hundreds of awards and honors, and has become one of the premier high school band programs in the United States. Among Marian’s achievements are 36 consecutive Illinois State class marching championships, seven BOA Grand National Championships and thirty-two consecutive BOA Finals appearances. Marian’s Concert Bands have performed at Music for All National Concert Festivals as well as numerous major conventions including twice at the National Band Association and four times at the Illinois Music Educators Association. Mr. Bimm has received awards from many organizations including ASBDA, NBA, the Sudler Foundation, Illinois Music Educators Association, Illinois Alliance for Arts Education and the Catholic Archdiocese of Chicago. He is a Lowell Mason Fellow, a member of the Music for All Hall of Fame, and was in the inaugural class of the Illinois State University Fine Arts Alumni Hall of Fame. In 1994, Mr. Bimm was elected to membership in the American Bandmasters Association and in 2012, was awarded an Honorary Doctorate in Music Education by the VanderCook College of Music. Third Clinician Biographical Information Andy Sealy is in his thirteenth year as Director of Bands at Hebron High School in Carrollton, Texas. The Hebron High School Band is a consistent Texas UIL “Sweepstakes” Winner, Bands of America Regional/Super Regional Finalist and Class Champion, and “Best in Class” Winner. The Hebron Wind Symphony was recognized as the Texas Music Educators Association 5A Honor Band for 2010-2011 and performed for the 2011 TMEA Convention/Clinic. The Hebron Wind Symphony also performed at the 64th Annual Midwest Band and Orchestra Clinic in 2010 and was awarded the prestigious Sudler Flag of Honor from the John Philip Sousa Foundation in 2012. The Hebron Marching Band has earned six straight appearances in the UIL Texas State Marching Band Contest including Silver Medalist finishes in 2012 and 2014. The Hebron Marching Band received the Sudler Shield in 2011 and in 2014 was the Bands of America Grand Nationals 4A Class Champion and overall Bronze Medalist. In 2009, the Hebron Clarinet Choir performed at the 63rd Annual Midwest Band and Orchestra Clinic. And, in 2014, all of the Hebron Large Chamber Ensembles performed at the 68th Midwest Band and Orchestra Clinic. The Texas Chapter of the American School Band Directors Association selected the Hebron High School Band for their 2015 Outstanding Program Award. Andy is a frequent adjudicator and clinician. He maintains professional affiliations with the Texas Music Educators Association, Texas Bandmasters Association, Phi Beta Mu International Bandmasters Fraternity, American Bandmasters Association, Texas Music Adjudicators Association, International Clarinet Association, and Phi Mu Alpha Sinfonia. He currently serves as the President-Elect of the Texas Music Educators Association. Andy has been happily married to his wife, Karen, for twenty years. Karen is the Secondary Curriculum and Programs Director for the Lewisville Independent School District. Karen and Andy reside in Frisco, Texas with their two rescue dogs Abby and Rosco. 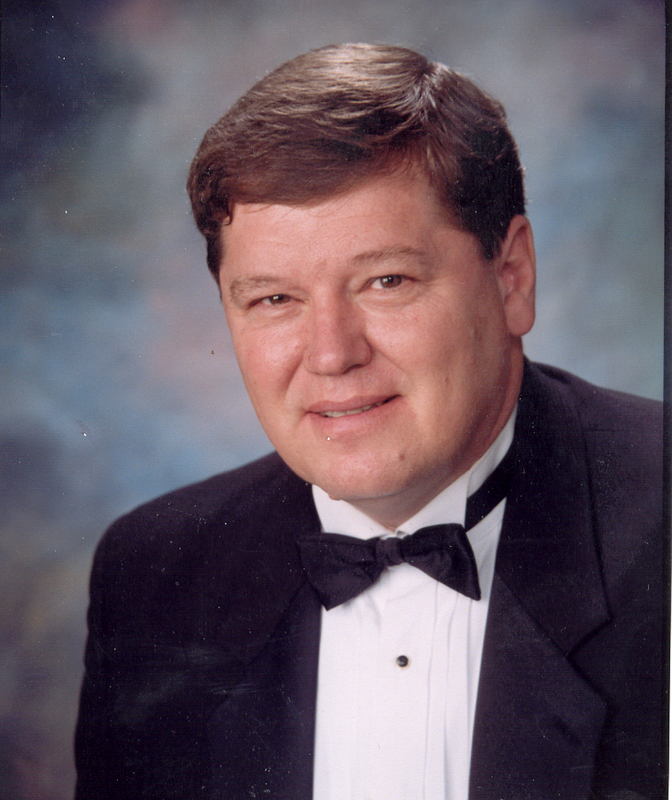 Fourth Clinician Biographical Information John Miller, recently retired after 30 years as the Director of Bands at American Fork High School. Prior to coming to American Fork he taught in Idaho for 10 years. The American Fork Bands have received many honors under his direction. In recent years the marching band has performed in the Fiesta bowl, twice in the Pasadena Tournament of Roses Parade, twice in the Macy’s Thanksgiving Day Parade in New York City, a finalist and six times Semi-finalist at the Bands of America National Marching Band Championships, the 2005 Presidential Inaugural Parade in Washington DC and has placed first in the Bands of America Western Regionals 7 times. In 2010 the band was a recipient of the John Philip Sousa “Sudler Shield”. The AF Wind Symphony performed at the 2004 Bands of America National Concert Band Festival and has twice performed at the Utah Music Educators State Conference. His Jazz band has twice placed runner-up at the Lionel Hampton International Jazz Festival and placed first seven times at the Peaks Jazz Festival. In 1999 he was selected as Teacher of The Year for the Alpine School District. 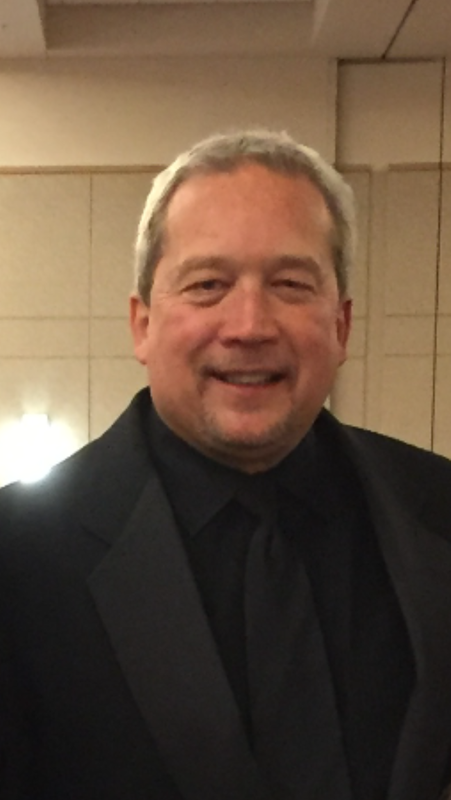 He has received eight Citations of Excellence from the National Band Association and has received three “Outstanding Achievement” awards from the Utah Music Educators Association. In 2009 and 2016 he received the Outstanding Music Educator Award from the National Federation of High School Activities Association for the Western States. In 2010 he was the presented with the “Ray Smith Jazz Music Educator of the Year” and in 2015 was awarded Utah Music Educator of the Year from the Utah Music Educators Association. Holding a Masters degree in Music Education from Brigham Young University, he is the past Band Vice-President of the Utah Music Educators, served 10 years as chairman of the Utah All-State Band, 5 years as Marching Band Chairman and has served as the Treasurer for the Utah Music Educators Association for the past 15 years. In 2012 he presented a session at the MidWest International Band and Orchestra Clinic in Chicago on “Achieving Longevity as a Music Director”. He is currently the Western Division Chair for the National Band Association and the Band Council Chair for the National Association for Music Educators (NAfME). In 2006 Mr. Miller became the founding director of the Wasatch Winds Symphonic Band, an adult community band. Under his direction the band has grown to over 85 members and already has an established concert series in the community. Fifth Clinician Biographical Information Mr. Joel L. Denton has served as Director of Bands at Ooltewah High School for the past thirty-five years. Mr. Denton is a graduate of the University of Tennessee and has completed graduate studies at the UT-Chattanooga. Under his direction, the Ooltewah Band has achieved a national reputation for musical excellence. Bands under his directions have performed in the Macy’s Thanksgiving Day Parade in 2013 and 2007, as the only band in the 2011 Disney Christmas Parade on ABC, and will be performing in the 2017 Tournament of Roses Parade. The Ooltewah band has been a consistent finalist at Bands of America Regional Championships being awarded multiple class championships and placements, and has been a national semi-finalist on multiple occasions with several class placements. The Ooltewah concert bands have most recently performed at the TMEA (TN) State Conference in 2010 and 2014, the Smoky Mountain Music Festival in 2011, the Music for All Regional Concert Festival in 2016 and multiple other state, regional and national events through the years. At the 2015 Midwest Clinic, Mr. Denton was awarded the John Phillip Sousa Foundation Legion of Honor. He has served as Chairman of Fine Arts at Ooltewah since 1982 and has been selected five times as the Ooltewah Teacher of the Year. The Tennessee Governor’s School for the Arts has twice honored him. 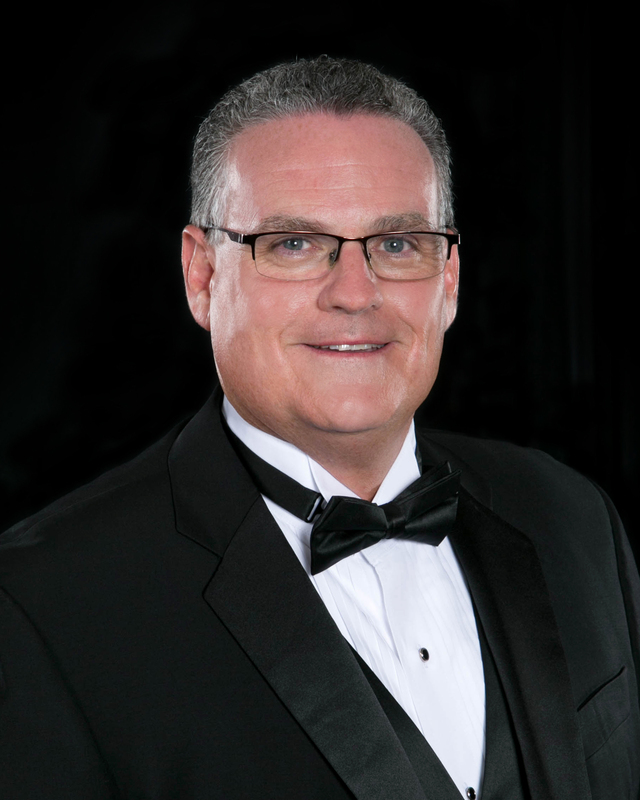 His professional affiliations include NAfME, TMEA, ETSBOA, Phi Beta Mu, NBA, ASBDA and TBA (Tennessee). 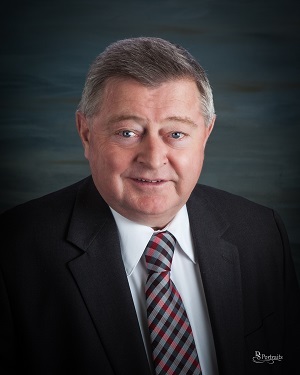 Mr. Denton currently serves as Past President of the TBA. He also serves as the State Legislative Delegate and Advocacy Chair for TMEA and is a member of the Tennessee Department of Education’s Fine Arts Student Growth Committee. He is active as an adjudicator, clinician, and consultant working with Music for All/Bands of America, Drum Corps International, several universities and state organizations, as well as, many high school bands across the nation. Mr. Denton and Kerry, his wife of thirty-two years, have two adult children, Alex and Caroline. 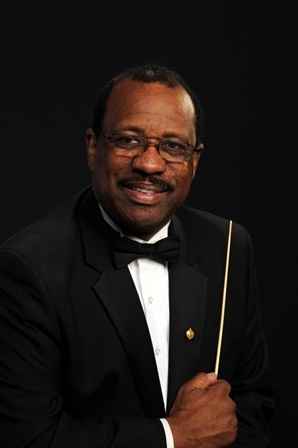 Sixth Clinician Biographical Information Mr. Alfred L. Watkins was Director of Bands at Lassiter High School for 31 years, from 1982 until his retirement in 2013. Mr. Watkins received his B.S. Degree in Music Education from Florida A&M University in 1976. Throughout his 37-year high school band career, has established a fine reputation as an adjudicator, clinician, and guest conductor throughout the United States. Ensembles under Watkins’ direction have performed in every major invitational venue in America including six times at the Midwest Band Clinic, ten performances at the Bands of America National Concert Band Festival and eight performances at the GMEA In-Service Conference. The Lassiter Marching Band was the 1998 & 2002 Bands of America Grand National Champion and has the band also won nine BOA Regional Championships. The band also participated in four Tournament of Roses Parade and three times in the Macy’s Thanksgiving Day Parade. The band program is one of only fourteen high bands in America to have received both the Sudler Flag of Honor for concert and the Sudler Shield for marching. Mr. Watkins is a member of the Florida A & M Gallery of Distinguished Alumni, the Bands of America Hall of Fame, the American Bandmasters Association and the Georgia Chapter of the Phi Beta Mu Hall of Fame. Along with his numerous awards, he has received fifteen Certificates of Excellence from the National Band Association, the Sudler Order of Merit from the John Philip Sousa Foundation and the Band World Magazine Legion of Honor. Mr. Watkins is Co-Founder (1999), Conductor and Musical Director of the Cobb Wind Symphony, an all-adult community band based in Atlanta, which has twice performed at the Midwest Band Clinic, four times at the Georgia Music Educators Convention, and three times at the NBA/CBDNA Southern Division Conventions. CWS earned the Sousa Foundation’s Silver Scroll Award in 2010. For over two decades, all four or five concert bands at Lassiter have earned superior ratings in GMEA concert band festivals with the top two bands performing in Grade VI for 23 years. He is the subject of two historical doctoral dissertations (2009 and 2010) based on his life and his career with the Lassiter Band. Upon retirement from Lassiter in 2013, Mr. Watkins’ alumni and friends commissioned two concert band works in his honor: Mark Camphouse’s Second Essay for Symphonic Band and James Curnow’s Nexus for Solo Trumpet for Winds and Percussion. They were both performed in the Spring of 2014 with both composers conducting. The $1.5 million band building at Lassiter bears his name. He and his wife Rita, live in Marietta. They have two adult sons.